Alexa had a very good Christmas, with the app reaching number 1 as the most downloaded on Christmas Day. 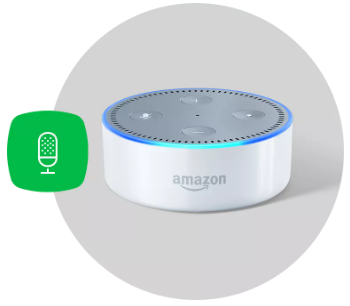 Devices with Amazon Alexa became very popular gifts to give over Christmas, with the voice assistant used by many devices including Lightwave smart home lighting dimmers, electrical sockets and heating controls. Although Amazon doesn’t release its sales figures, it has been said there have been tens of millions Alexa-enabled devices sold worldwide. Alexa has settled itself into homes across the UK and, whilst the weird and wonderful questions you can ask her die down and its no longer fun asking Alexa what the weather’s like when you already know it’s raining, we ask ourselves the question of what can Alexa do now? Lightwave has the answer in the form of some amazing smart home products that can control heating, power and lighting. Lightwave is simple to install and even easier to use. You can now get Alexa to do all kinds of everyday tasks around the home with the help of Lightwave. Are you cosy in bed when you realise you forgot to turn off the hallway light? Don’t worry, just ask Alexa to do it for you. Has your morning alarm gone off and the thought of heading down to the kitchen to turn the kettle on feels like too much effort? No need to worry when you have the service to do it for you. 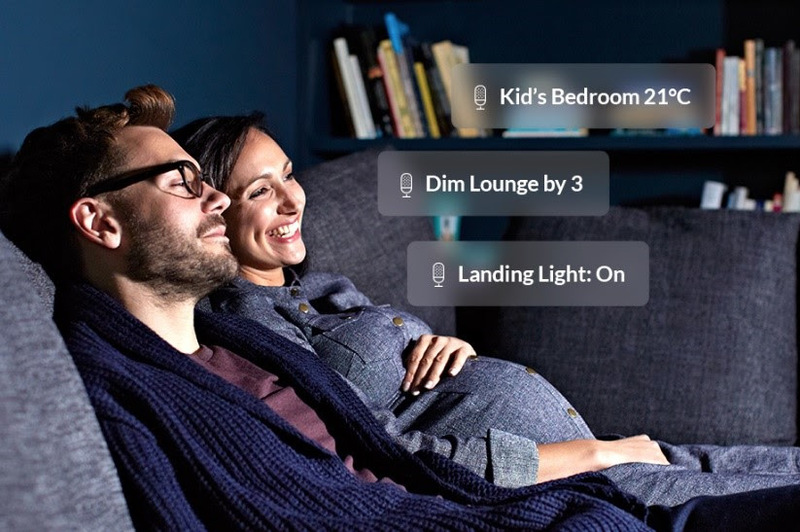 Lightwave is the comprehensive smart home solution with an ever-expanding range that reflects the latest updates and industry standards. Devices are more affordable than competitor brands, are simple to install and require no cabling or professional installation. All Lightwave devices are high quality and feature beautiful finishes that adapt to any living environment. The range is totally flexible and accessible – allowing users to start small and expand into the ever-growing range of Lightwave products. Simplicity is key with Lightwave – giving users total control of their home from one easy-to-use app – at the touch of a smartphone, tablet or desktop computer. Or of course, you can just ask Alexa! Gradually build your home into a smart home and save on your houses energy as well as your own.